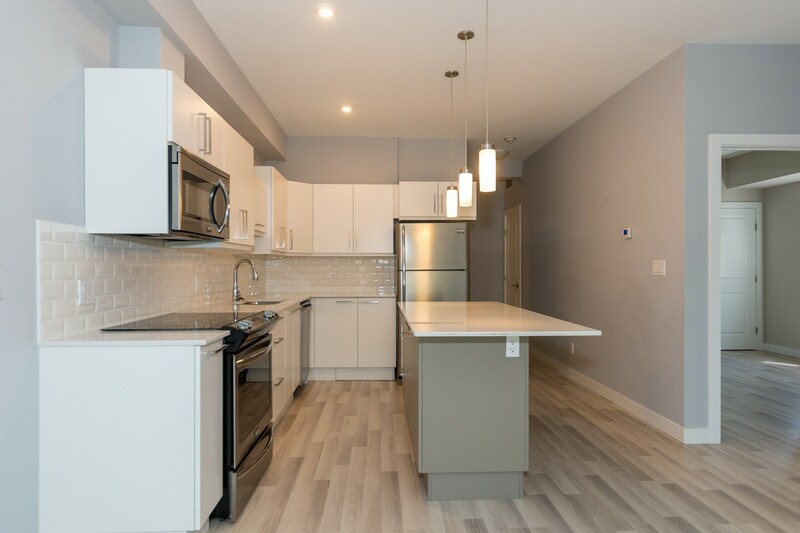 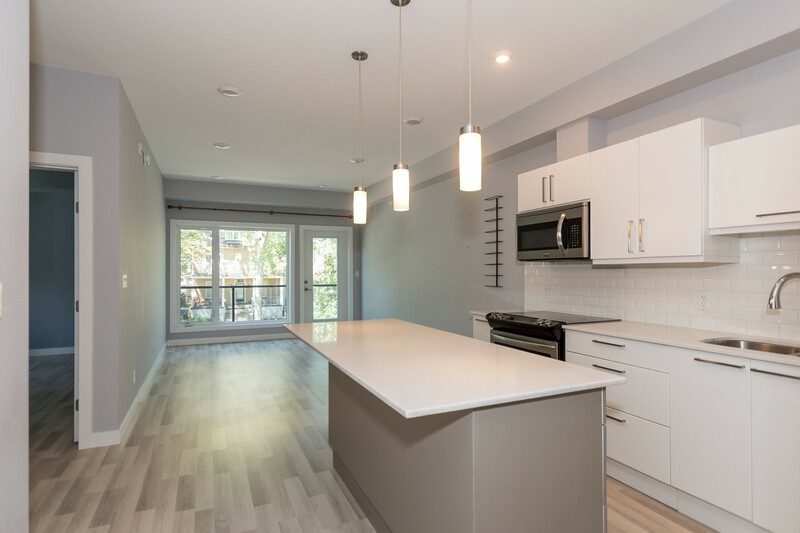 Beautifully designed modern 2 bedroom, 1 bathroom condo. 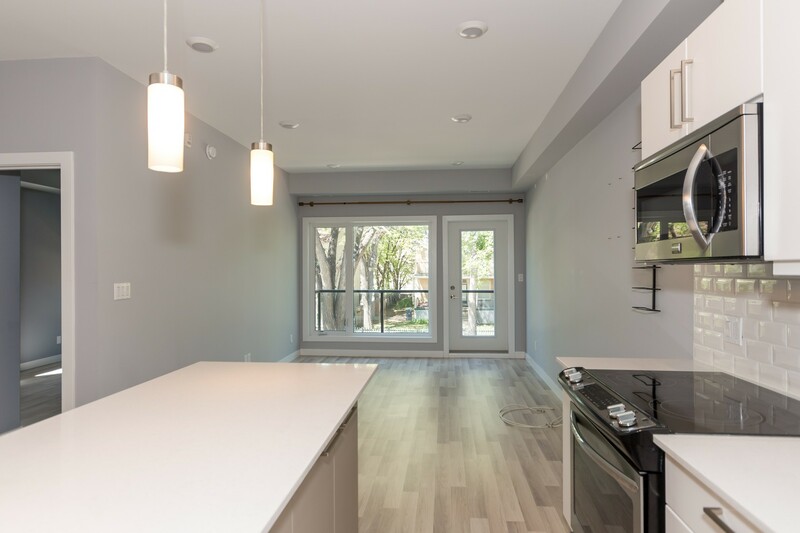 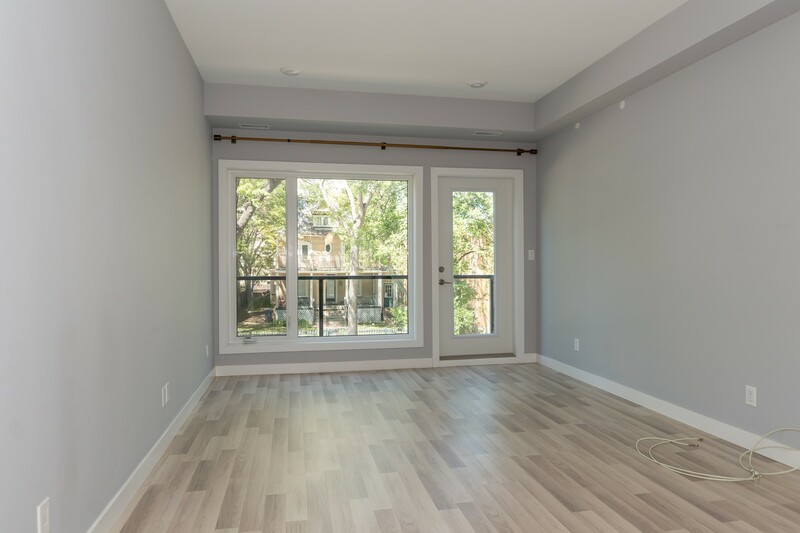 Conveniently close to Osborne + Corydon Village, right in the heart of it all! 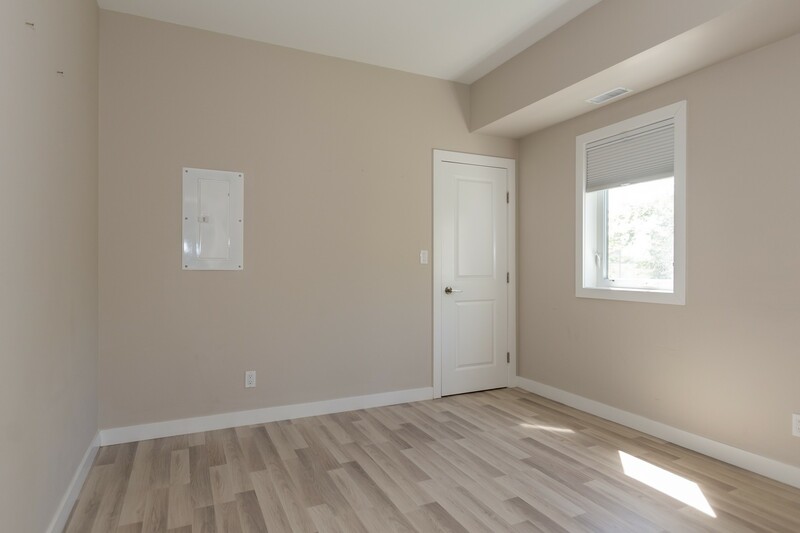 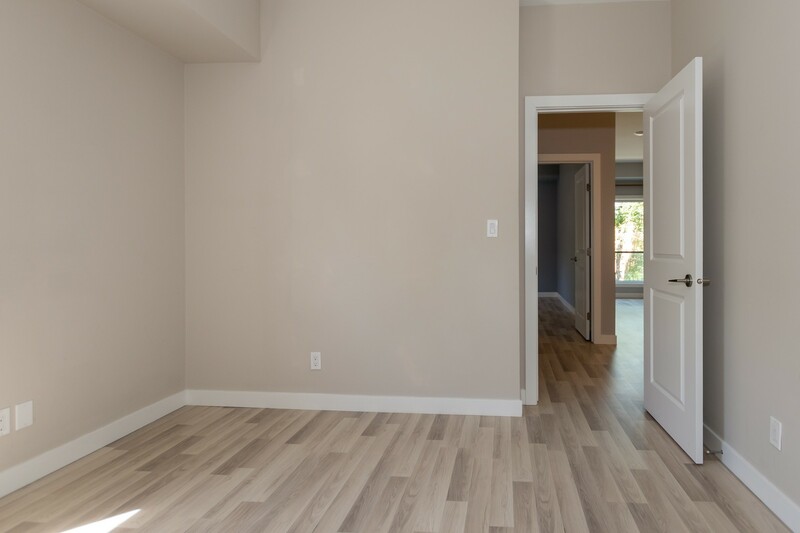 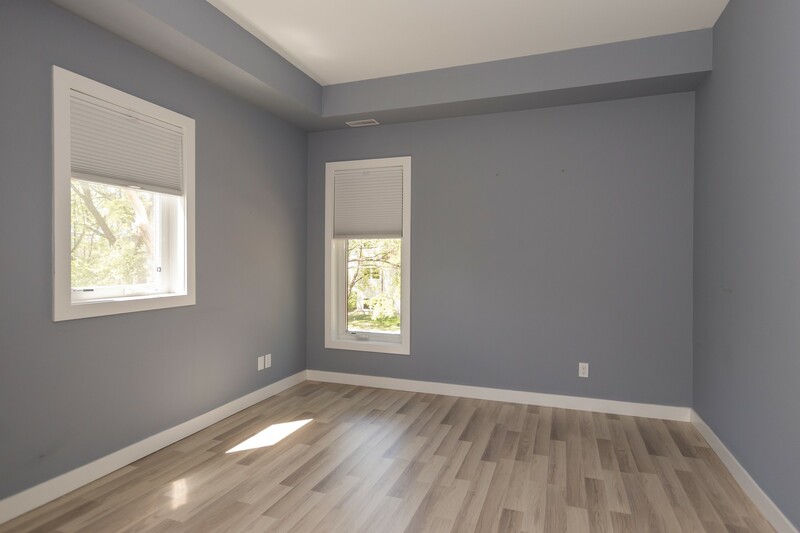 Open concept floor plan with bright living room, 9' ceilings and tasteful vinyl plank flooring. 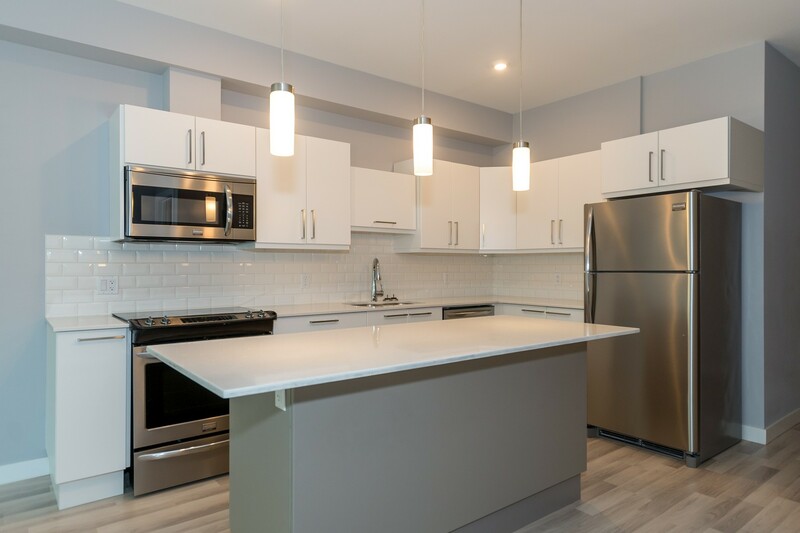 Two tone kitchen with quartz counter tops, tiled backsplash and good working island. 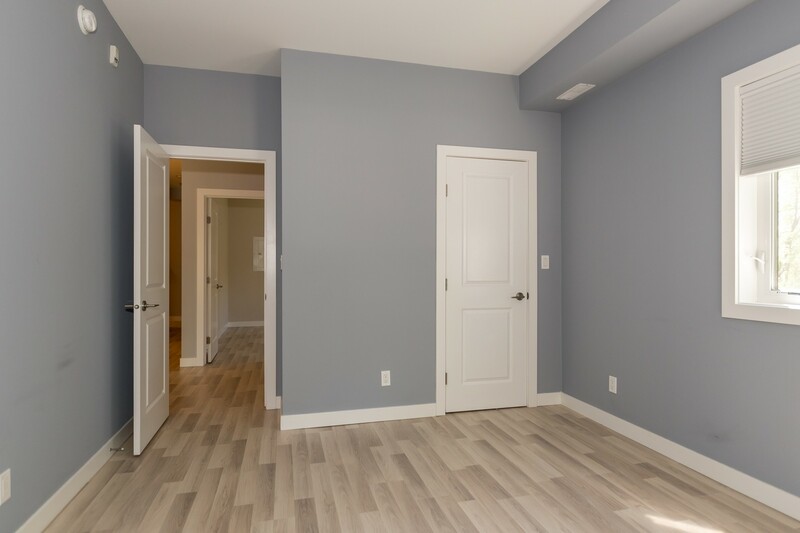 Two spacious bedrooms with top up/bottom down black out blinds and good sized closets with custom organizers and interior lighting. 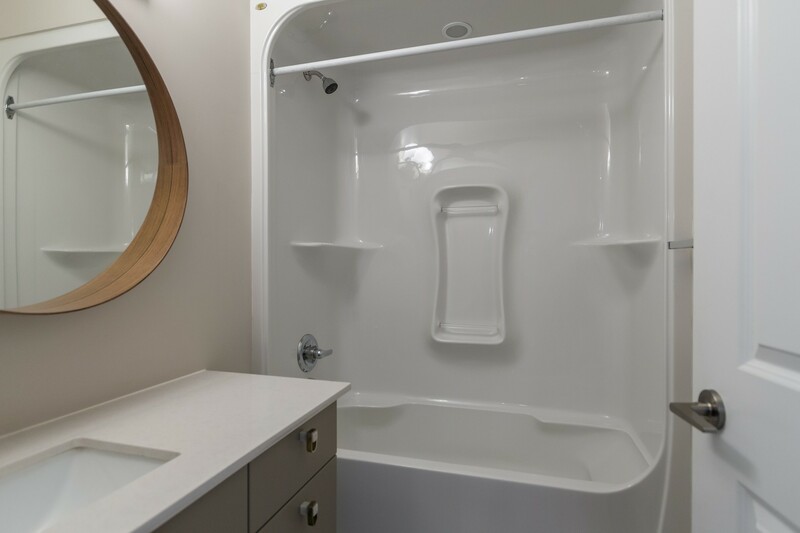 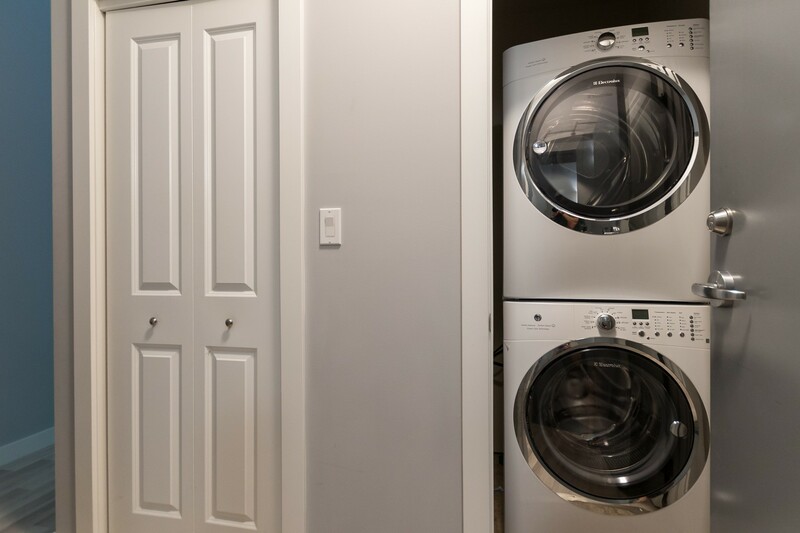 In-suite laundry with extra storage, convenient exterior parking directly out your back door. 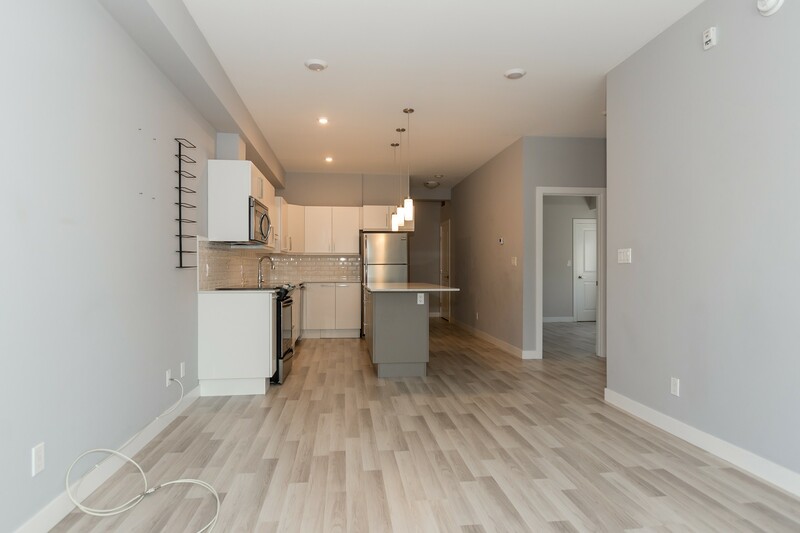 HE heating + cooling, low condo fees. 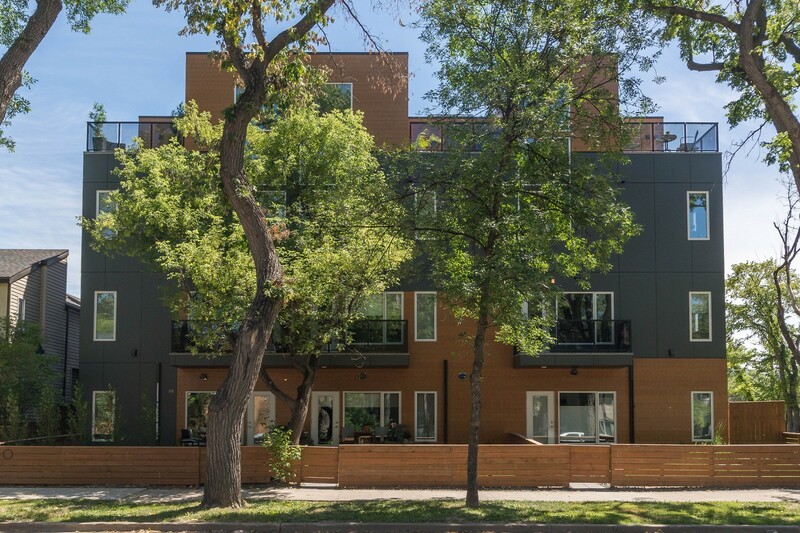 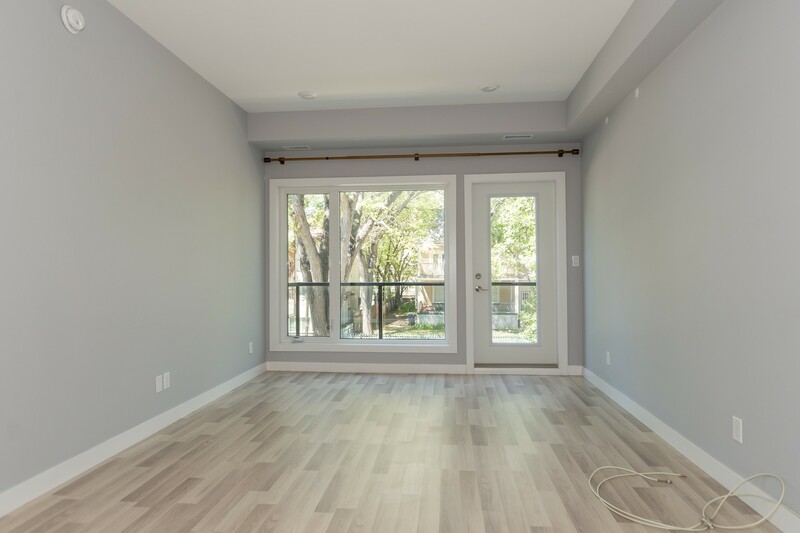 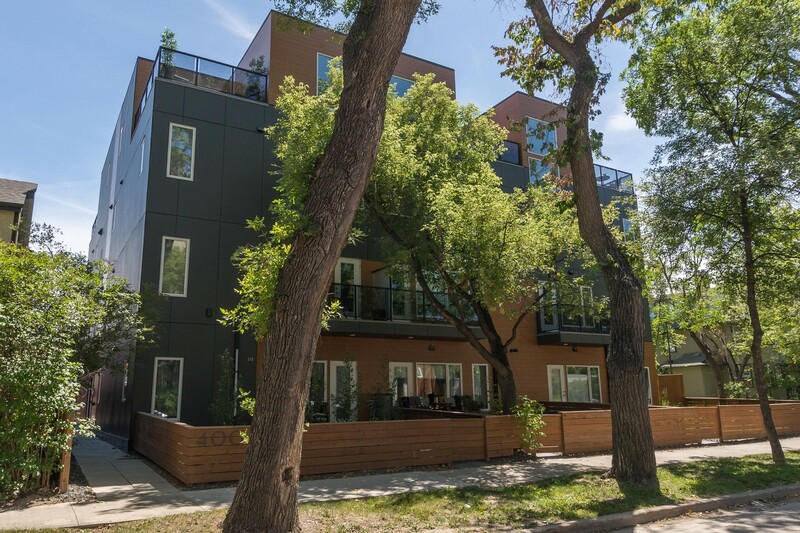 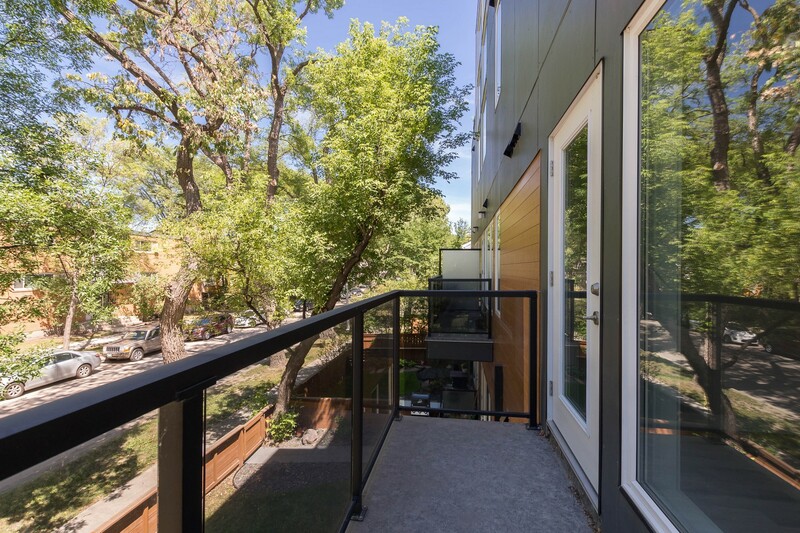 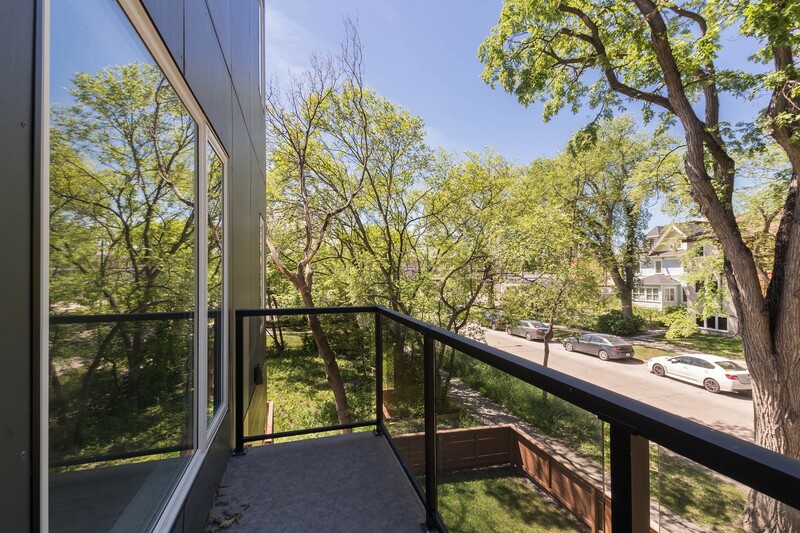 A fabulous location close to downtown, the Forks, MTS Center, Rapid Transit and more! 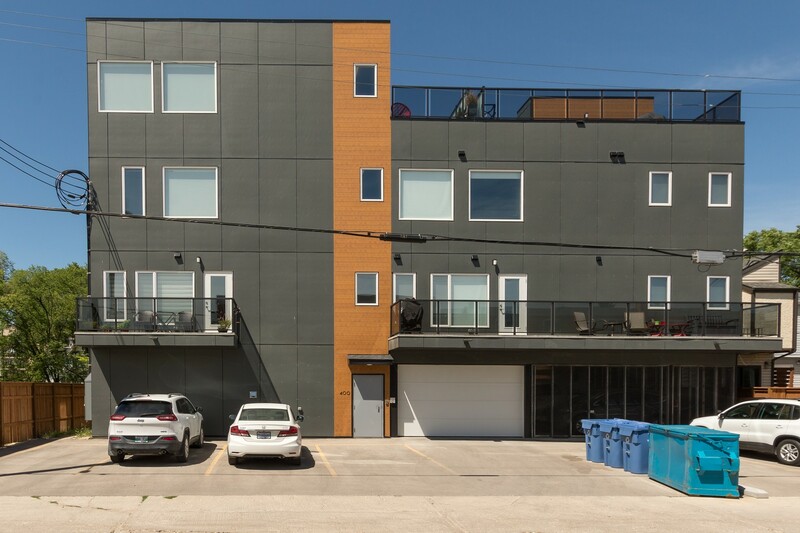 If you're looking for an almost new condo and an easy lifestyle, this is an excellent find!